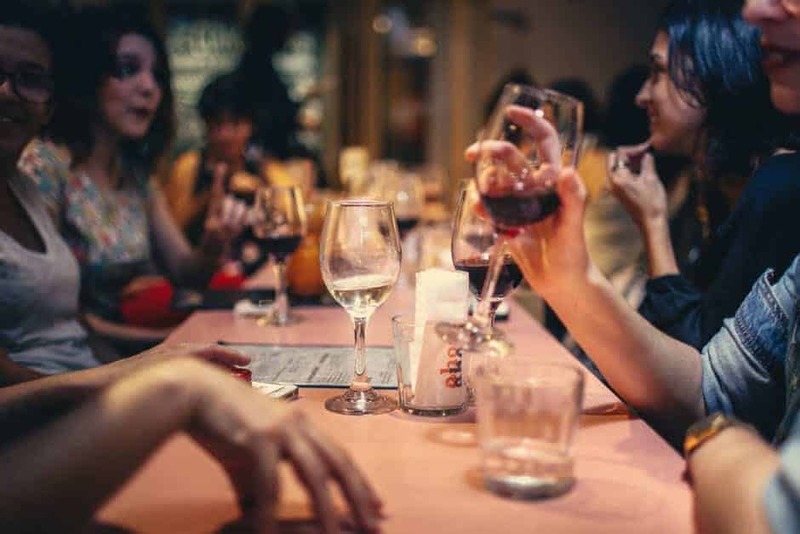 When you visit Paris, the capital city of a country where wine is like water, you have to go to our specially selected Paris wine bar: Les Caves du Louvre. Trying to pick your own Paris wine bar can be a bit of a pickle as, in truth, there are just so many to choose from. And the broad majority of them are fantastic, which makes the choice all the more difficult! But for the best bar that we have had the pleasure of having more than one too many at, read on! What’s in it? A variety of carefully designed areas to stimulate your 5 senses, countless barrels, a mobile app to take an enriching stroll to the Caves du Louvre. What do we love best? The possibility to create your own bottle of wine and to partake in a bit of wine tasting in Paris. You’ll become an unbeatable wine specialist thanks to our favourite Paris wine bar! What’s the mood like? The atmosphere is simply enchanting. They have successfully turned the King’s underground wine cellar into a different world – an amazing place to visit! Let’s just highlight that one more time… our favourite Paris wine bar, Les Caves du Louvre, is indeed in what was formerly the King’s underground wine cellar!